Chief Secretaries of Haryana and Delhi have been summoned by the Supreme Court today for next Monday, April 23 after the Delhi Jal Board said it was not receiving enough water to supply to the national capital. A bench headed by Justice Madan B Lokur took a strong note of the apathy shown by authorities in dealing with the water woes of the residents of the national capital. “People are dying. But no urgency is being shown by you people”, the court said, directing senior officials of the two state governments to appear before it in person on April 23. 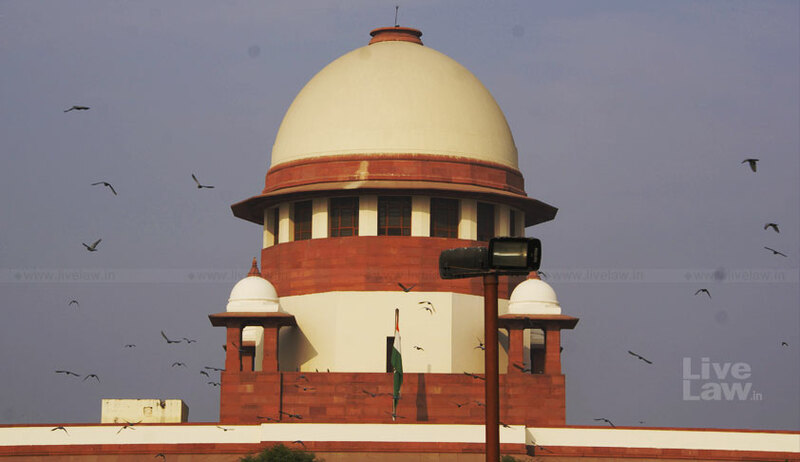 On April 3, The Supreme Court has deferred to today the hearing on a petition filed by Delhi’s Kejriwal government seeking a direction to Haryana to supply 450 cusecs of potable water daily to Wazirabad barrage for supply to Delhi to overcome an impending "water crisis" in the national capital. This was after Delhi Jal Board, through Mukul Rohatgi, senior advocate and former Attorney General and DJB counsel Sumeet Pushkarna told a bench headed by Chief Justice Dipak Misra that they are adopting a ‘wait and watch’ policy after Haryana released some water following Chief Secretary-level talks between two states two days back. The bench adjourned the hearing on their request. He said the talks are continuing and the issue may be resolved. In the petition, the Delhi government has accused the Haryana government of violating a 1996 apex court order regarding supply of water. The petition urges the Supreme Court to issue a direction to Haryana to ensure a daily supply of 450 cusecs rate of potable water and keep Wazirabad barrage/reservoir full at all times and have a daily monitoring of water quantity and the quality at Wazirabad barrage by an independent agency. DJB has said that due to drop in the level of Yamuna, its water treatment plants have either stopped functioning or are carrying on below capacity. It said Haryana also releases polluted water which cannot be treated. As a result, the Board is rationing supply, causing water shortage in large parts of the national Capital.